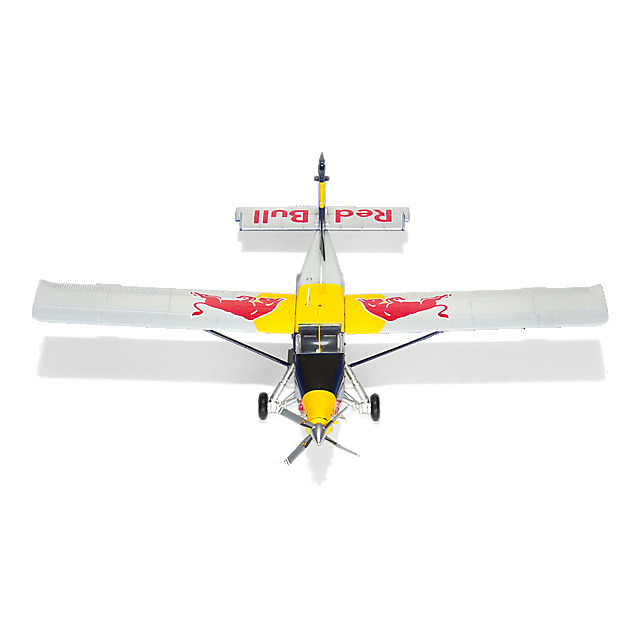 Add to your model plane collection with this stunning 1:72 scale replica of the Pilatus Porter PC-6. With credentials including working as a rescue, passenger and cargo aircraft in the jungle and now a member of the illustrious Flying Bulls fleet, the PC-6 has had quite the career. 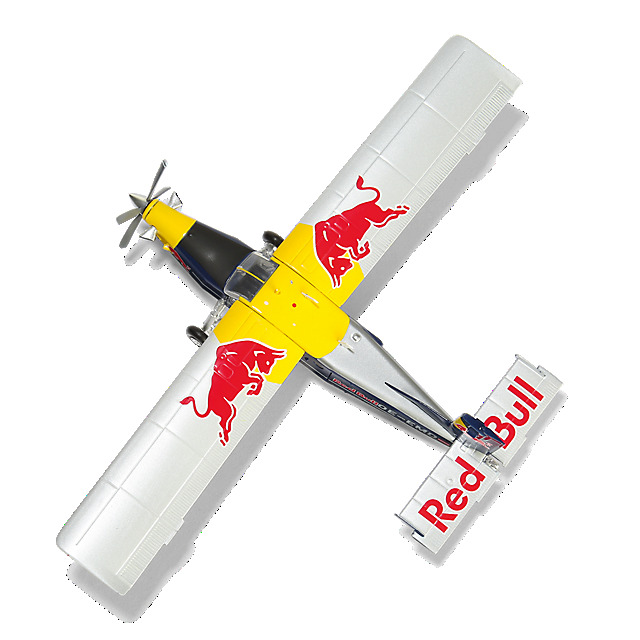 A shoulder-wing aeroplane with a propeller turbine and tail wheel, it is renowned for its short take off and landing qualities and is well suited for parachuting, making it ideal for its role as the Red Bull Skydive Team's airdrop plane. This beautiful collector's model is the perfect addition to your hangar.